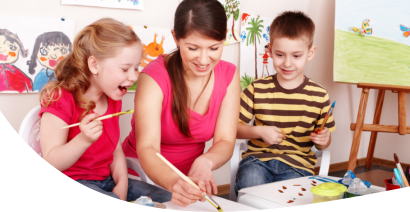 Fior Daycare offers learning programs for children of all ages – from Infancy to Pre-K. We also have a strict No Discrimination Policy which means that we extend our services regardless of color, nationality, race, disability, gender, sexual orientation, religion, social status, or creed. We would be happy to discuss our programs further with you. To meet with us personally, we invite you to Set An Appointment now. To speak with us over the phone regarding your inquiries, you may reach us at 917-667-5684. Interested in touring our facilities? Use our online form to Schedule A Tour now.